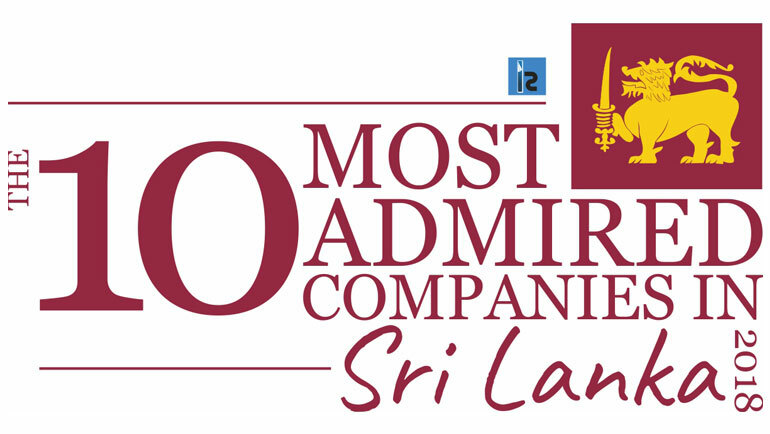 Dilmah Tea was selected recently as one of Sri Lanka’s Most Admired Companies by the International Chamber of Commerce in Sri Lanka. 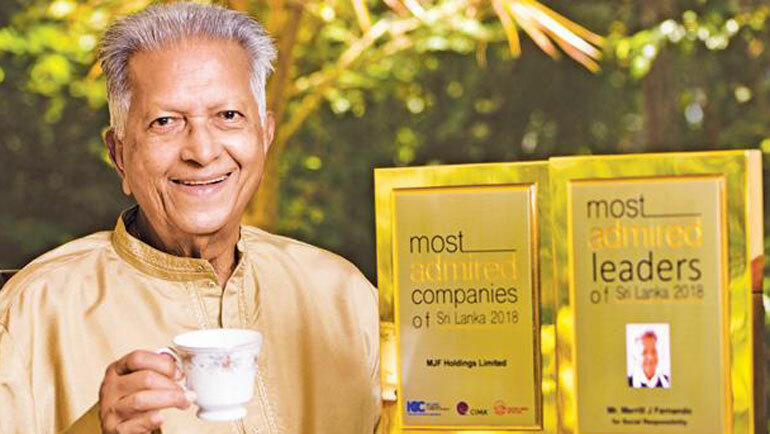 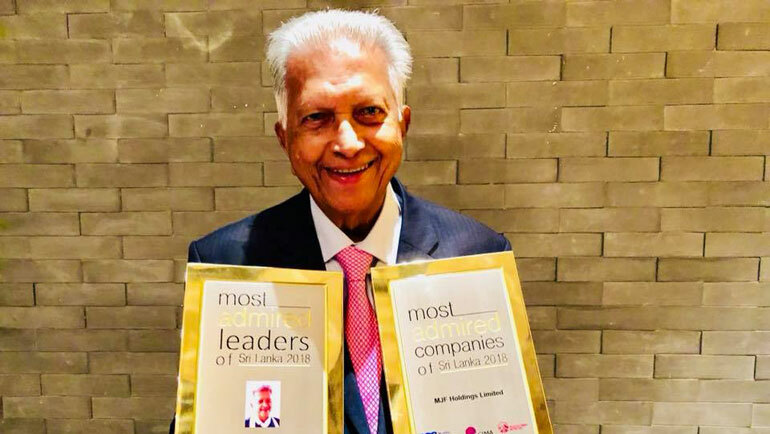 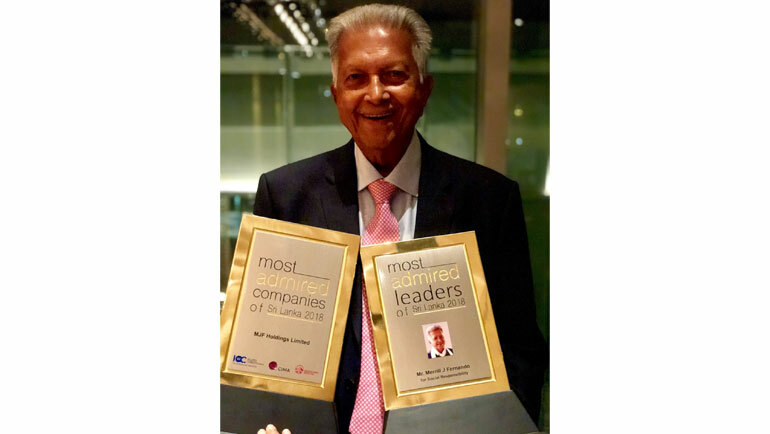 Dilmah Founder Merrill J. Fernando was honoured as one of the three Most Admired Leaders in Sri Lanka. 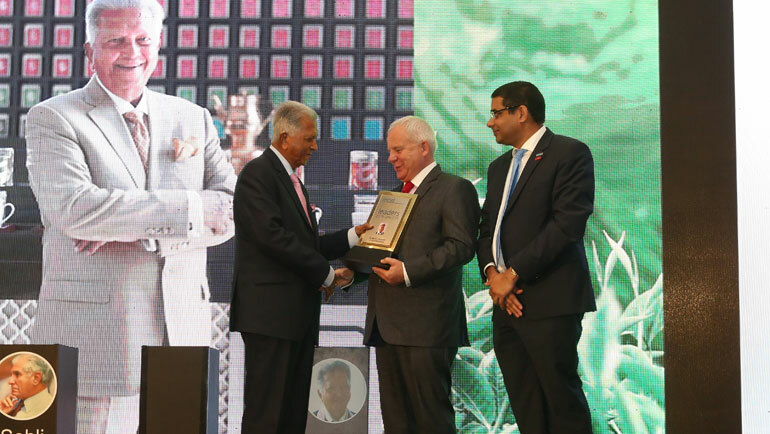 Dilmah Tea was selected as one of Sri Lanka’s Most Admired Companies by the International Chamber of Commerce in Sri Lanka. 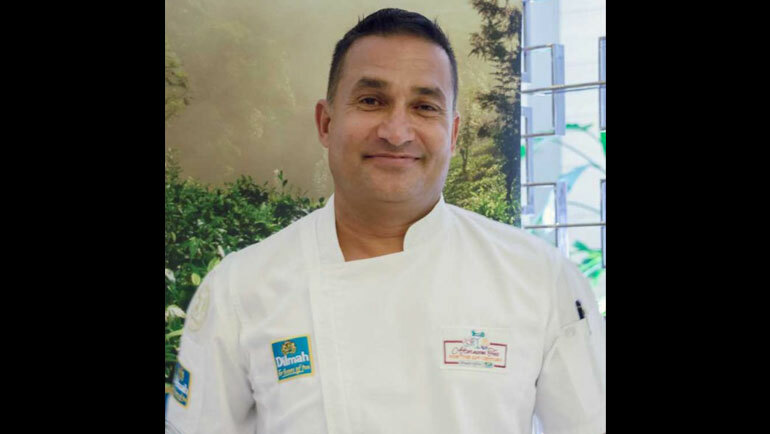 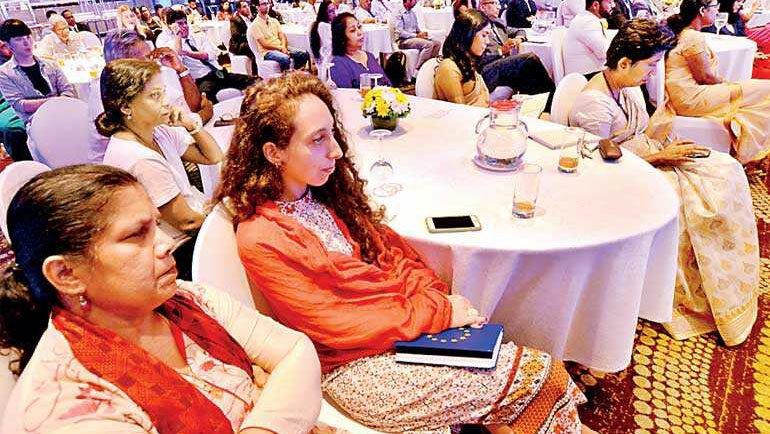 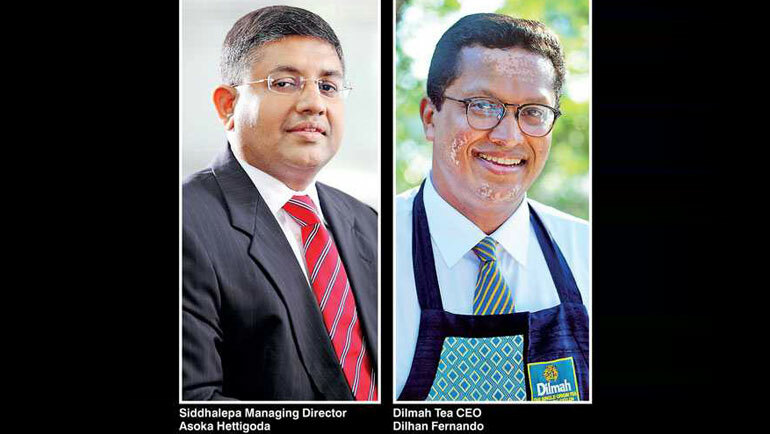 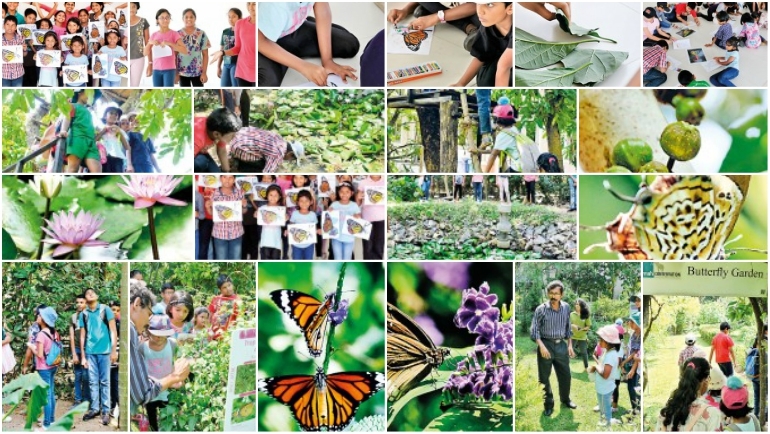 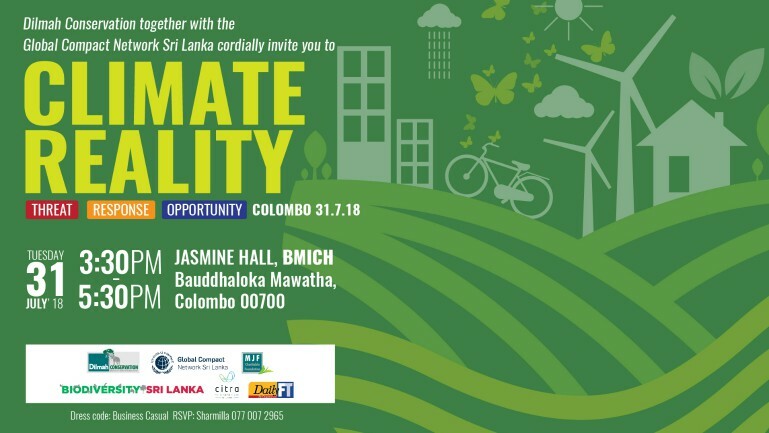 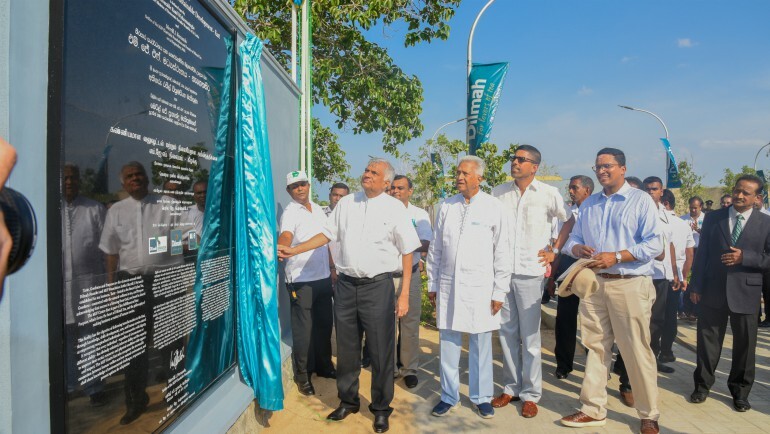 The Tea Inspired Team at Dilmah are overjoyed to have been selected one of Sri Lanka's Most Admired Companies by the International Chamber of Commerce in Sri Lanka.